TSI awarded subcontract from CATMEDIA to provide coaching for the Federal Executive Institute - Transformation Systems, Inc. Transformation Systems, Inc. (TSI) today announced it has been awarded a subcontract through CATMEDIA to provide coaching at the Federal Executive Institute (FEI), which helps senior government leaders improve the performance of their organizations. A residential center of the Office of Personnel Management(OPM), FEI strives to help Senior Executive Service and GS-15 executives learn to better serve the people of the United States in accordance with the Constitution, build networks with other senior executives across the government, gain insights that will improve leadership performance, and establish a leadership legacy that supports the organization’s mission for years to come. 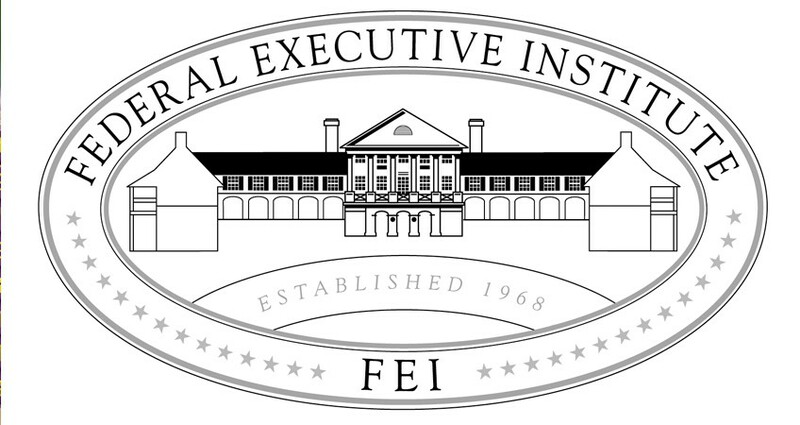 TSI will provide executive coaching for participants in the Leadership for a Democratic Society (LDS) course at FEI, a course designed to build skills in personal leadership and provide insights into organizational theory, the policy framework in which Government leadership occurs, and the broad global trends and events that shape government agendas.